The Amazing Cardiac Bootcamp Course is BACK! 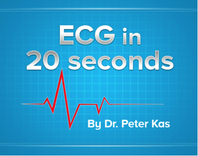 The ECG in 20 Seconds from Peter Kas on Vimeo. arrhythmias of the apocalypse from Peter Kas on Vimeo. 0830-0850 Gestalt and Chest Pain: A recipe for disaster? 0850-0920 Chest Pain scores and what do they mean? 1230-1240 When to pace the patient? 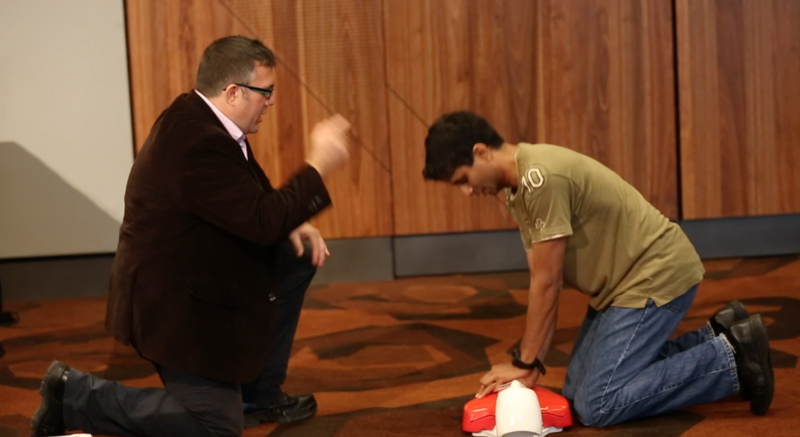 1400-1425 Cardiac Arrest: "To infinity and Beyond"
-Left and Right Bundle Branch Block? Calculating Axis for practical use.